It began with Jennifer having a vision of healing the world in a powerful, yet non-invasive way. She wanted to bring pain relief, faster healing and stress relief in a way that does not include shots, pills, surgery or invasive treatments. 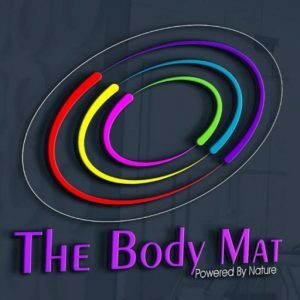 The Future of The Body Mat is Before Us! Since the launch of The Body Mat™, word of mouth has begun to carry us around the nation! We just launched the Personal Body Mat™, My Pet Mat™, and have several other models in development as we speak! 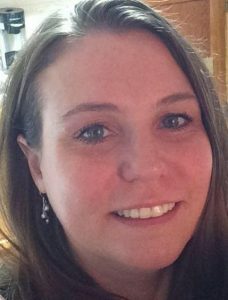 Jennifer is also known for her business and personal life coaching. She has developed the energy work practice known as Aclestiny, which she both teaches and practices. Jennifer is also an author, a wife and a mother of three fantastic boys. She likes kayaking, hiking, traveling and healing the world! 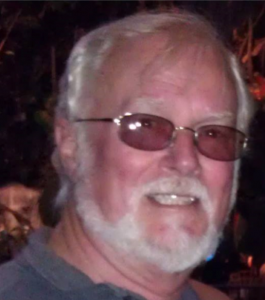 John has been a design and packaging engineer for over 40 years. He recently retired from Tesla so that he could move to Idaho to work on The Body Mats. John is also a husband, father of two girls and grandfather of six boys! He enjoys boating, fishing, golfing and funny t-shirts! Diana has been working with us since the beginning. She is an expert in everything “rock” or “stone” related. She is also a member of Rock Rollers, certified phlebotomist and Aclestiny practitioner (so she can draw your blood and then heal the booboo!) Diana is a mother of one boy (man) and two cats. She enjoys hiking, anything water related, collecting stones and helping people! 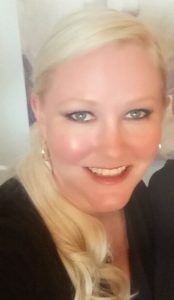 Amber is our amazing Sales Manager. She recently moved to the Inland Northwest from West Texas, a big change from the flat lands! From a young age she’s always been an avid rock/gemstone lover, and has a great passion for Holistic Health. In the future, Amber hopes to continue her education in holistic skin care, so people can feel wonderful inside and out! She enjoys hiking with her pup Kona, photography, and a good cup of coffee. The Body Mat can help heal YOU, and your CLIENTS too! We have a special program set up for vendors looking to sell The Body Mats. 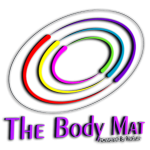 Please contact Jennifer at jennifer@thebodymat.com for all wholesale inquiries. Thank you!